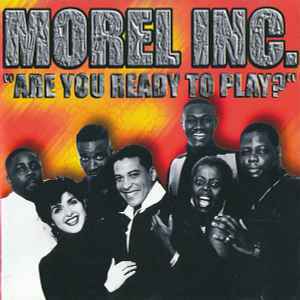 Morel Inc. ‎– Are You Ready To Play? 1 Are You Ready To Play The Game? 8 Have You Ever Asked Yourself? Recorded and mixed @ Groove On Studios, N.Y.C.